Please join us for an inspiring instrumental Shabbat service led by Cantor Goldberg, members of our teen community, and the WJC musicians as we welcome Shabbat with lovely music and song. 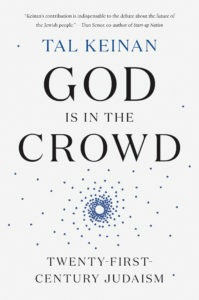 We welcome you to stay as the Hendel Family Library presents author Tal Keinan, in conversation with Seth Schafler, discussing Keinan’s new book God is in the Crowd. In his acclaimed new book, Keinan provides a sobering analysis of the threat to Jewish continuity and a bold and original plan to harness the collective wisdom of the Jewish People to control its destiny. This program is made possible by our membership in the Jewish Book Council. Tal Keinan, American entrepreneur, Israeli fighter pilot, and Jewish social innovator, offers a provocative solution to reinvigorating world Jewry in his new book, G-D IS IN THE CROWD: Twenty-First-Century Judaism (Spiegel & Grau; Hardcover: On Sale 9/25/2018). 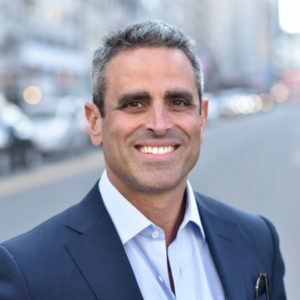 The Wisdom of Crowds theory has played a recurring role in Keinan’s life—in the IAF, at Harvard Business School, and at Clarity Capital, the asset management firm he co-founded. 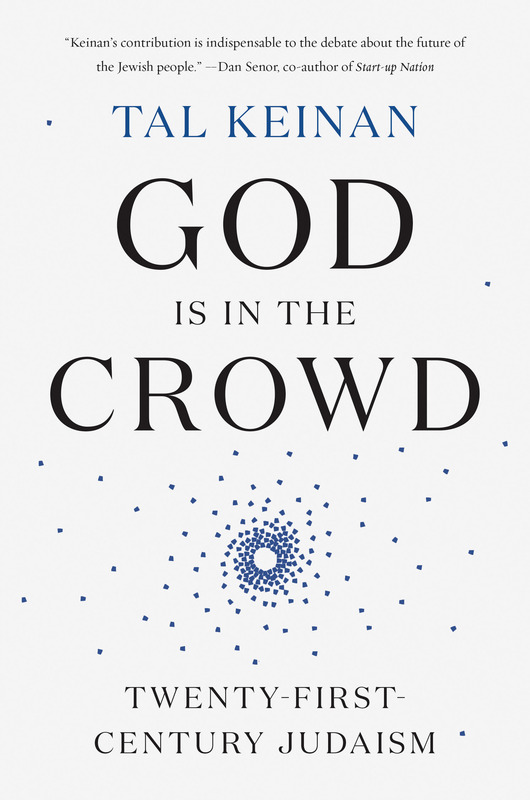 Originally coined as “Vox Populi” by Francis Galton in a 1907 issue of Nature, Wisdom of Crowds is the idea that a group’s collective intelligence, memory, and even spirituality can be dramatically different from, and often stronger than, that of any individual member’s. It has been applied to predicting election results, professional sports scores, and making complex decisions in large organizations. There are three prerequisites to achieving wisdom in crowds: intellectual diversity, independence of contribution, and a mechanism for aggregation and reconciliation. The Wisdom Machine: A technology platform that culls the disparate inputs of the world’s Jewish crowd, applying the resulting wisdom to the questions most critical to Jewish self-governance. The Establishment of the World Jewish Endowment: A self-funded educational endowment designed to generate a critical mass of “experts” within the Jewish Crowd, thereby enhancing its wisdom perpetually. The endowment provides two summer camp experiences during participants’ high school years, a two-month Tikkun (volunteer) project immediately after high school and, strikingly, a scholarship covering full undergraduate university tuition at the institution of the participant’s choice. The New Israeli Presidency: Keinan proposes a radical reform of the Israeli Presidency, currently a figurehead role. The new Presidency would serve a legislative function, writing the laws that make Israel the Nation State of the Jews. These would include the process for determining who is a Jew for purposes of full citizenship rights in Israel, Israeli government’s role in Jewish life in Israel, and custody over Israel’s Jewish holy sites. As this office would represent the Jewish interests of Jews globally, elections would be open to all Jews in the world.